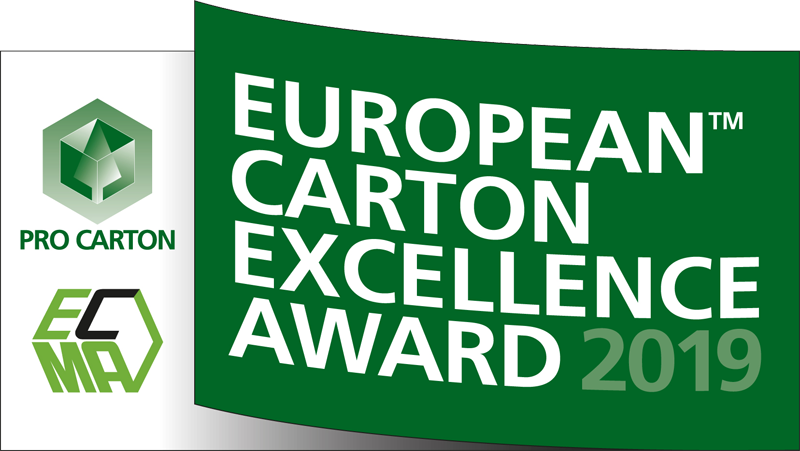 Due to the fantastically high standard of entries in the European Carton Excellence Awards in the past we have completely restructured the competition so that we can reward even more great cartons than ever before. 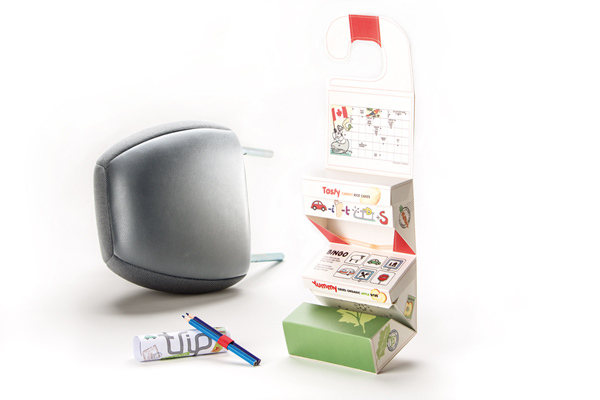 Swedish designer Marie Falk was the first person to be a double winner of the Pro Carton Young Designer Awards. Her innovative packaging solution Save the Trip followed her winning entry in the 2017 annual competition.